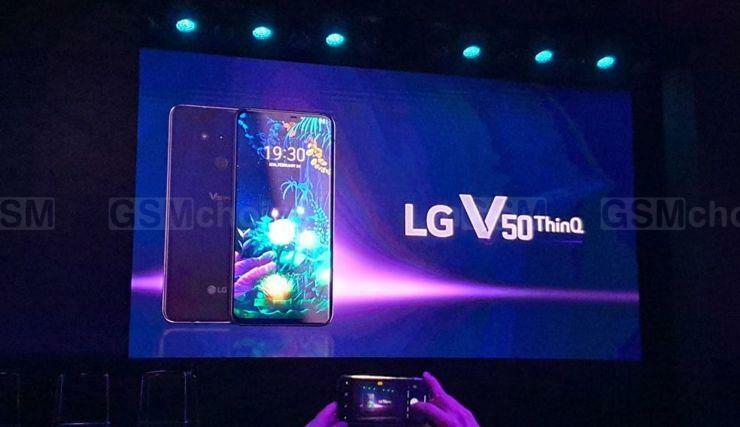 LG V50 ThinQ 5G will debut only in Korea, but on April 19. A smartphone with a memory of 6+128 GB will cost 1.19 million won, which gives 1050 dollars. Competitive Samsung Galaxy S10 5G will make its debut earlier, because already on April 5, but it will be more expensive - 1.39 or 1.55 million won (1225/1366 USD). It should be noted, however, that Samsung has more memory - 8 GB of RAM and 256 or 512 GB of flash memory. Source LG; viewed: 297 times.